Found 19 blog entries for January 2011. Do you know Doug Young of The Cascade Team? Saturday, January 29th, 2011 at 8:58am. Before listing your home with The Cascade Team we thought you should get to know one of the owners; Doug Young, a little better. At first you may think that Doug is a little quiet, but as you will learn, there is a reason he doesn’t need to say much. It’s a tough Real Estate market out there. Along with an aggressive marketing program and great agents, you need to know that your Brokerage has an edge. To that end, we’d like to introduce you to one of the co-owners of The Cascade Team: Doug Young. Doug Young’s tears cure cancer. Too bad he has never cried. Doug Young counted to infinity - twice. Friday, January 28th, 2011 at 7:46am. Thursday, January 27th, 2011 at 12:48pm. The foreclosure crisis is now spreading to cities that were once relatively unscathed from the crisis. Seattle, Houston, and Chicago have joined the list of other cities in the United States plagued by a growing number of foreclosures and home owners unable to make their mortgage payments. 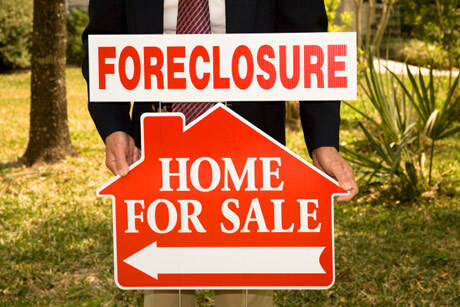 Foreclosure activity increased in 149 of the country’s 206 largest metro areas last year, reported RealtyTrac Inc., a foreclosure listing firm. In the Houston-Sugar Land-Baytown metro area, the foreclosure rate jumped 26 percent from 2009 — the largest increase in foreclosures among the top 20 metro areas, according to RealtyTrac. 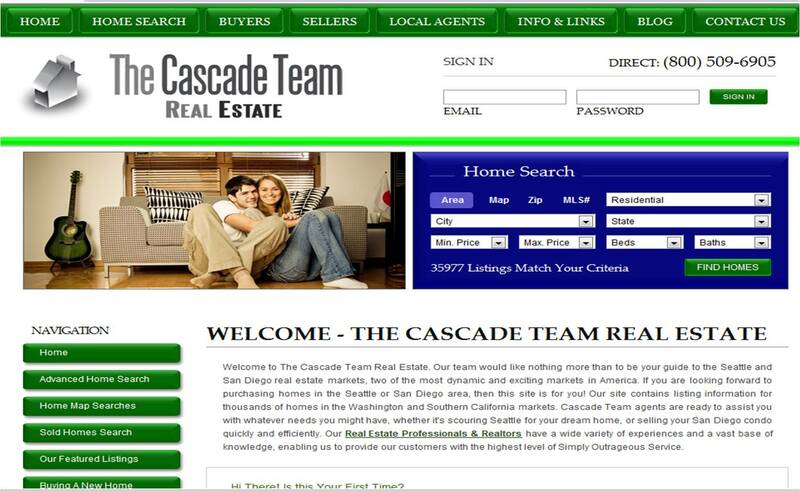 What do you think of The Cascade Team's NEW website? Wednesday, January 26th, 2011 at 7:01am. Thanks for being a friend, clients and neighbor. We have spent the last 4 months completely revamping The Cascade Team website and would really like to know what you think. Is the site easy to look at and understand? Can you easily find all of the information you are looking for? How does the search function work for you? Do you get the details you want, and are they returned in a fashion you like? Tuesday, January 25th, 2011 at 3:01pm. 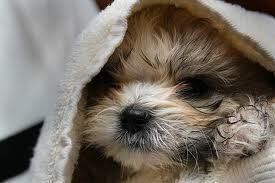 In the housing downturn, many home owners have not only had to leave their homes behind, but also their pets. In foreclosed properties, more pets are being found locked in basements, garages, or in backyards. A new program, No Paws Left Behind, recently announced its 1,000th foreclosure animal rescue. The program rescues abandoned animals — everything from dogs and cats to llamas and pot-bellied pigs — and places them in “no kill” shelters until foster care can be arranged. Monday, January 24th, 2011 at 3:09pm. Monday, January 24th, 2011 at 10:35am. Monday, January 24th, 2011 at 6:39am. Getting ready to hold the first Real Intell”Agents” class! 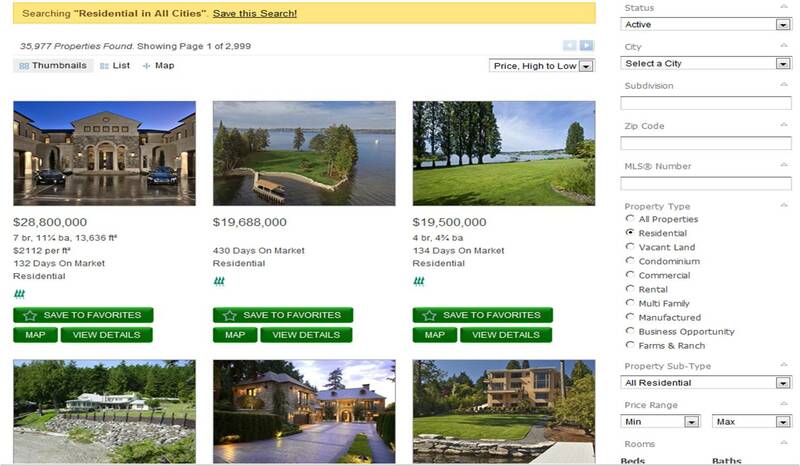 The Cascade Team is launching a new marketing program with revolutionary Seller and Buyer contact points. After this week our agents will begin moving Real Estate marketing and Customer Service to levels never dreamed of before! We're doing live classes on Monday, Wednesday, Friday and Saturday of this week from 9:30 until 1:30. Sunday, January 23rd, 2011 at 8:58am. Friday, January 21st, 2011 at 7:55am. Reported more than 52,000 closed sales, valued at more than $17.6 billion. Reported an area-wide median price of $262,000 for single-family homes and condos that sold last year, down about 4.7 percent from 2008. 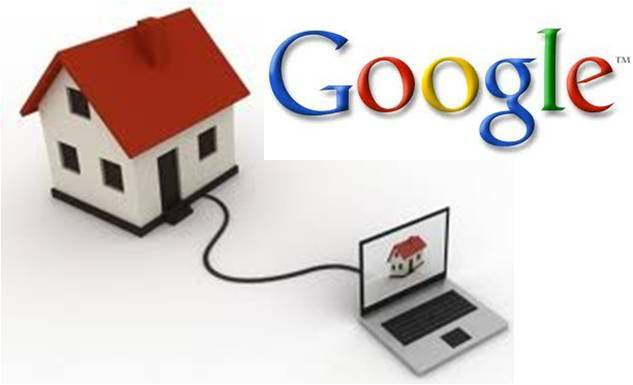 Added 116,699 new listings of SFH and condos to inventory,. 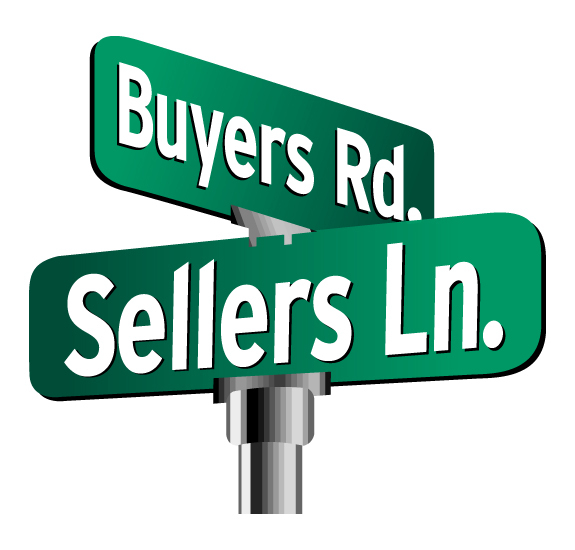 Represented more than 39,000 home sellers, on average, each month. Reported 987 sales of single family homes and 83 sales of condominiums priced at $1 million or more. 433 condos sold for $500,000 or more (p.29). The MLS area covering Bellevue/West of 405 (map area 520) had the highest number of million dollar-plus sales with 147, followed by Central Seattle (area 390) with 124.